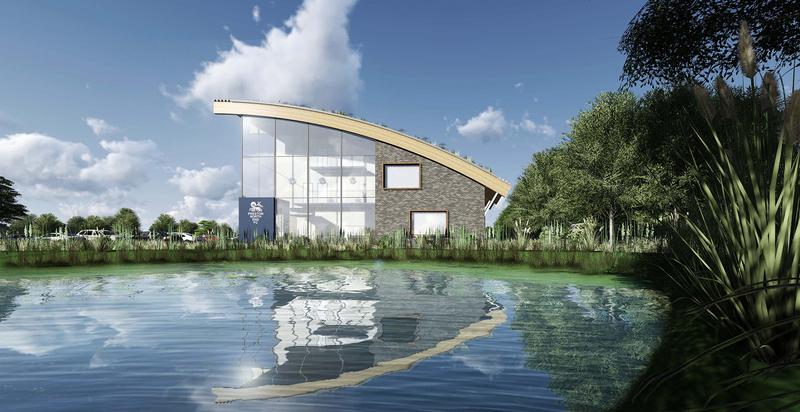 FWP are currently developing a mixed use residential, community and sports lead scheme on the 70-hectare former Ingol Golf Club site in Preston. 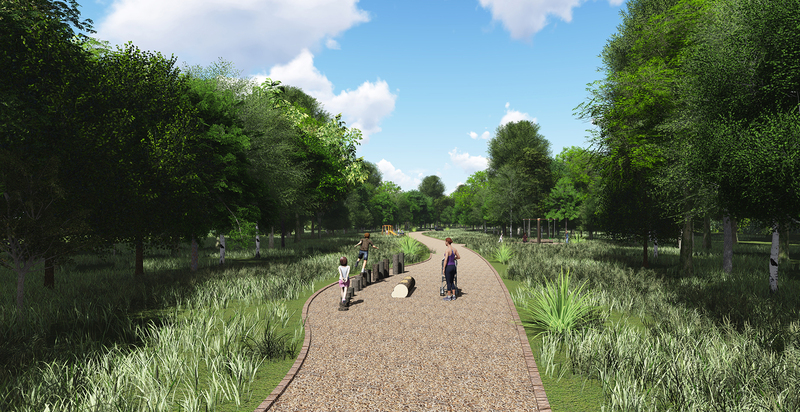 The scheme comprises 450 new family dwellings, community garden and orchard, trim trails, cycle track and improved pedestrian access. 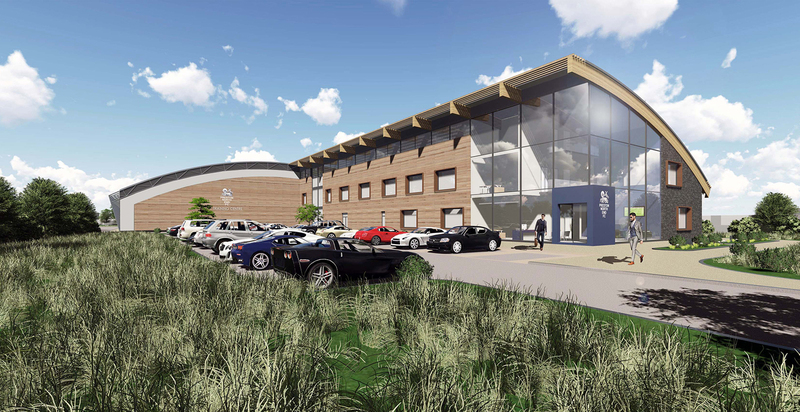 A new state of the art training facility for Preston North End Football Club is planned on a parcel of the land including 4 x full size pitches, an indoor football pitch, 5-a-side pitches and a gymnasium. 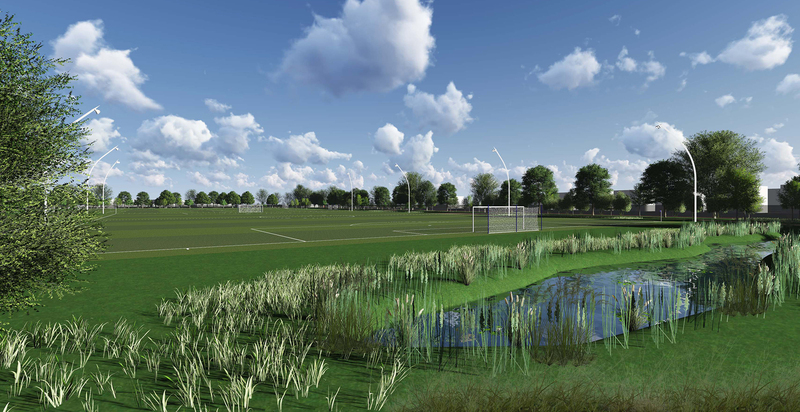 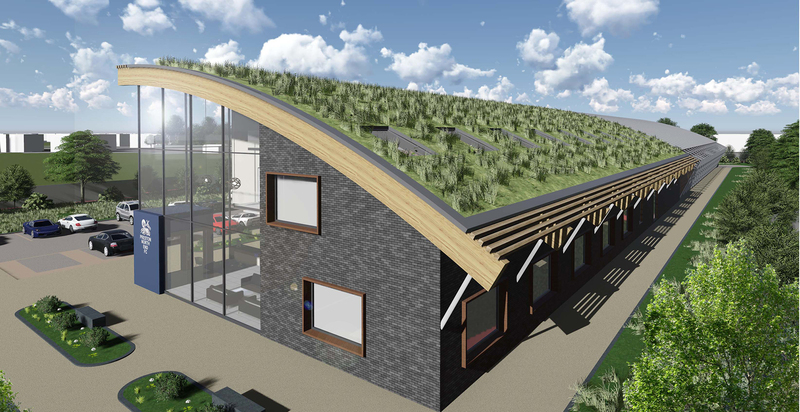 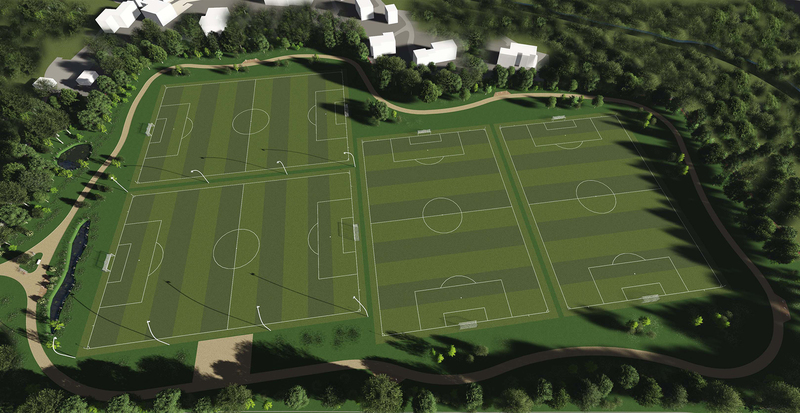 The planning application was approved by Preston City Council during the Summer of 2017 and detailed plans for the training ground have been drawn up and bids have been sought from suitable local contractors to progress the works.